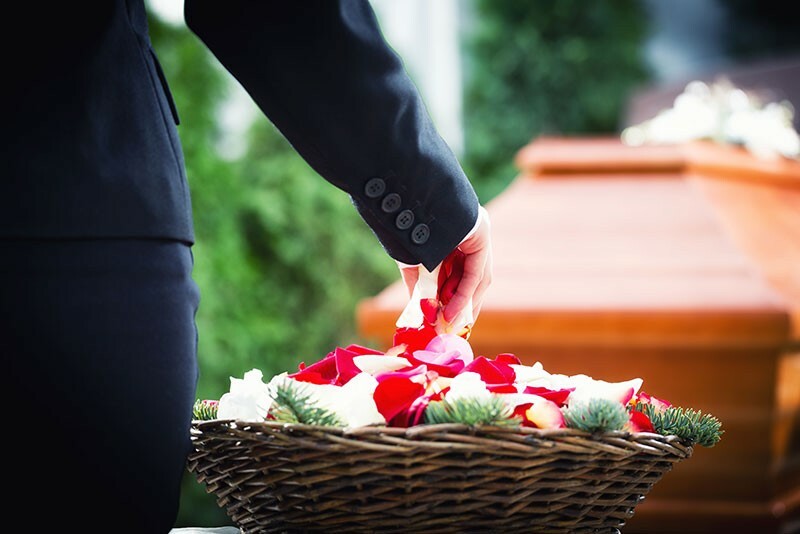 When you choose a funeral care provider, you want to know that you will get an attentive, expert and caring service. 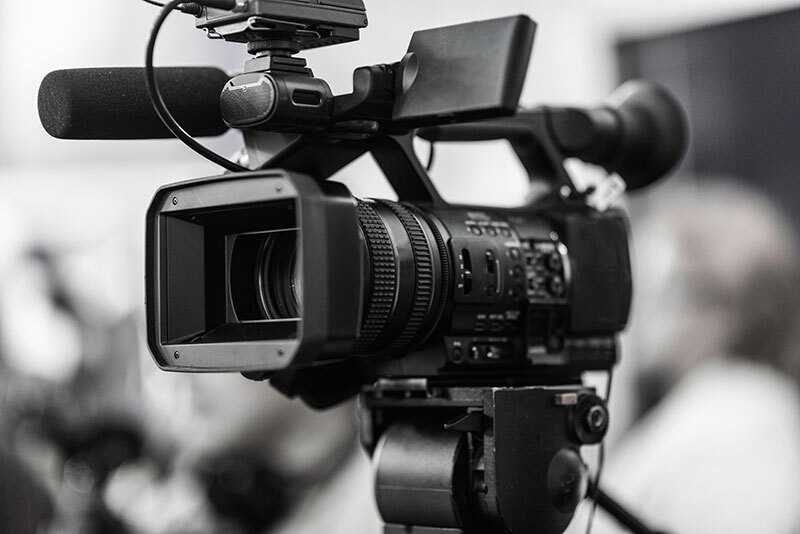 Far & Beyond has 20 years of experience in the industry, and we seek to support our clients with the utmost of professionalism, every step of the way. 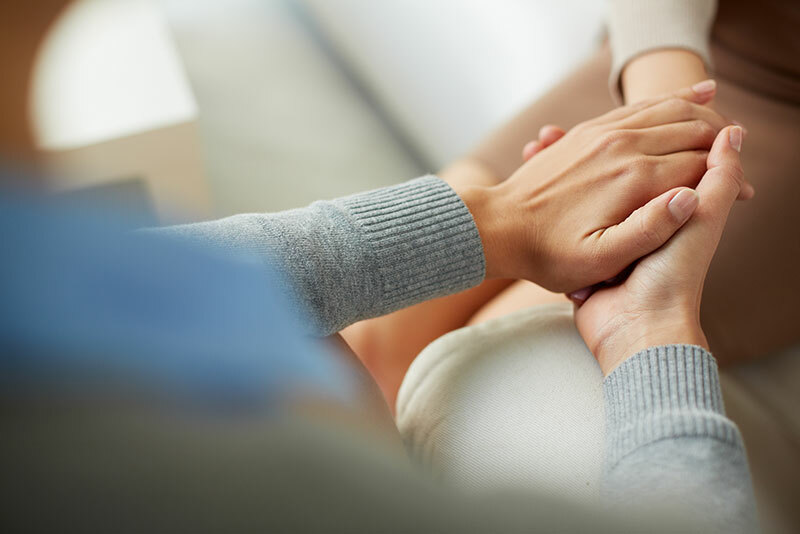 When someone passes away, it can be confusing and difficult to know what to do first. What happens next will depend on where the person passed away. For help and advice you can contact Far & Beyond at any time and our experienced staff will help you through each stage of the process. 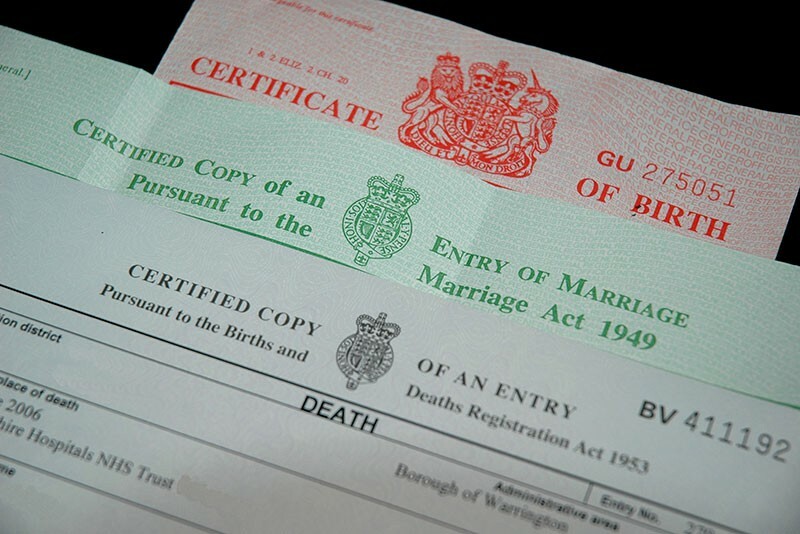 Registering your loved one’s death is the first step in arranging a funeral. While it can seem overwhelming at such a difficult time, it is very important to set the process in motion swiftly, to avoid delays later. 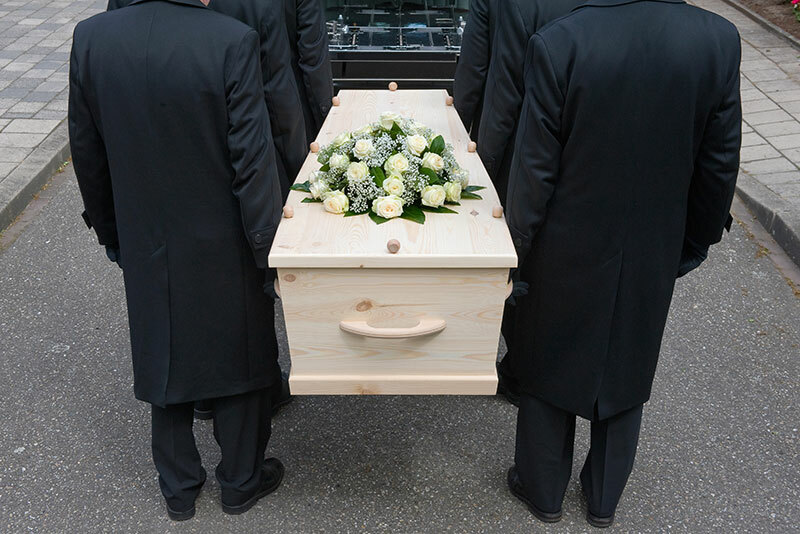 Funeral costs are divided into two different groups: those over which the funeral director has some form of control (for example the cost of a coffin, the provision of a hearse and similar expenses), and those which are statutory costs, or costs incurred by a third party such as the local authority. 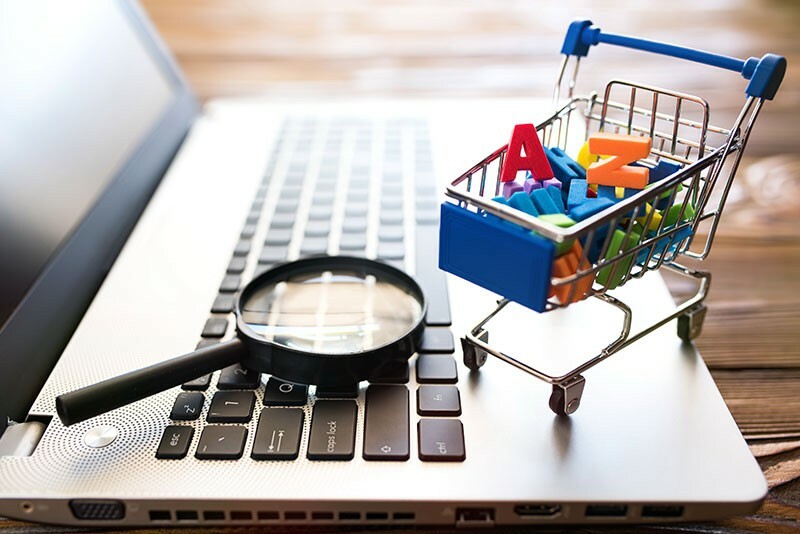 These latter costs are known as disbursements. 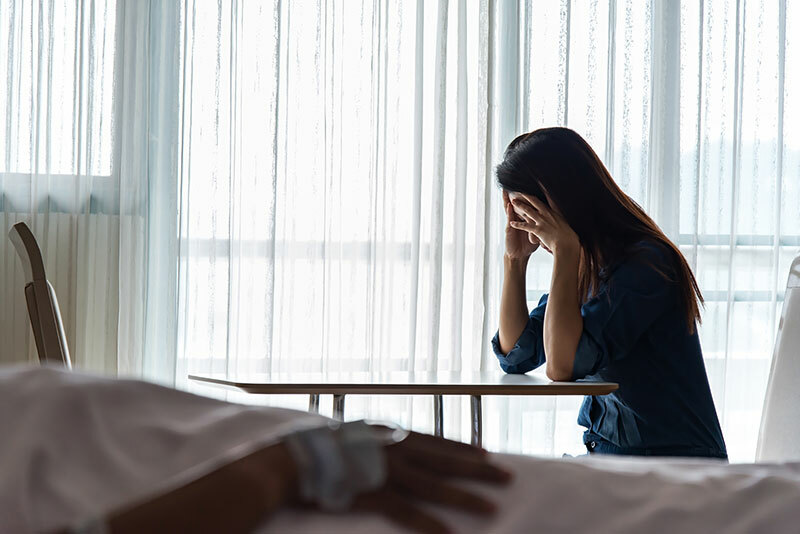 The death of a loved one undoubtedly brings emotional strain, but for many people in the UK, it can also lead to a significant financial burden. Saying goodbye to somebody you love is extremely hard. At this difficult time, the last thing you need is to be worrying about money. 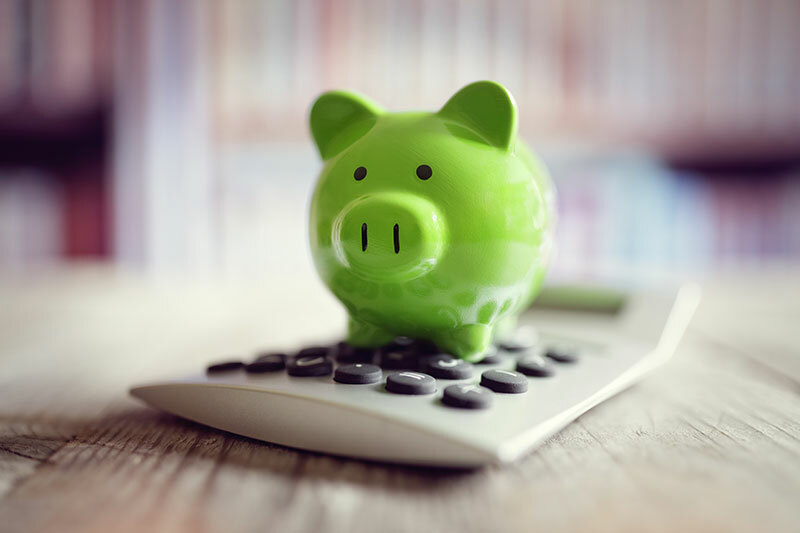 While those who can afford to, may have put money into a funeral plan or died with a life insurance policy in place, those in the lower income bracket might not have these funds put aside to cover the relevant costs. This is an increasingly valuable choice where an attended funeral is not either possible or desired. Increasingly, families are understanding that this is a worthwhile option. Following the death of a loved one, money should be the last thing on your mind. 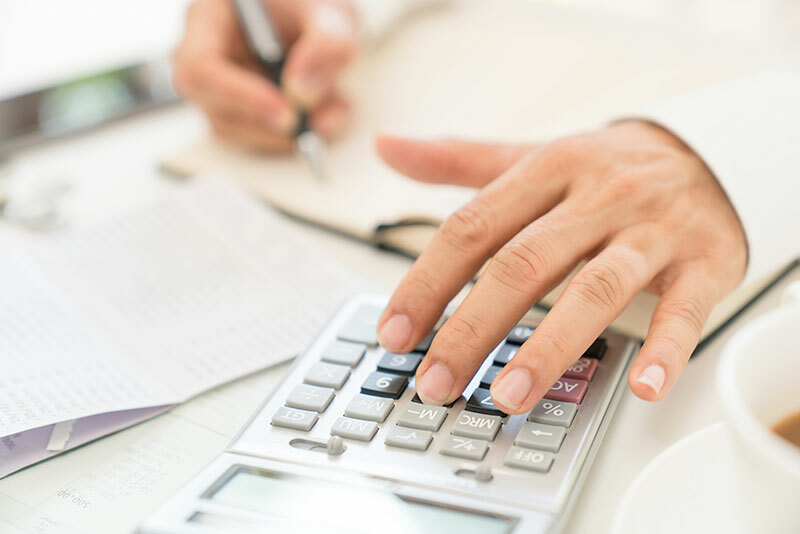 Unfortunately, the costs of funerals can add up, and family members can be left frantic and distraught. Cremation has been practised since prehistoric times. It fell out of favour for many centuries due to the influence of the Christian church: there was a belief that cremation was a pagan custom rather than a Christian one. 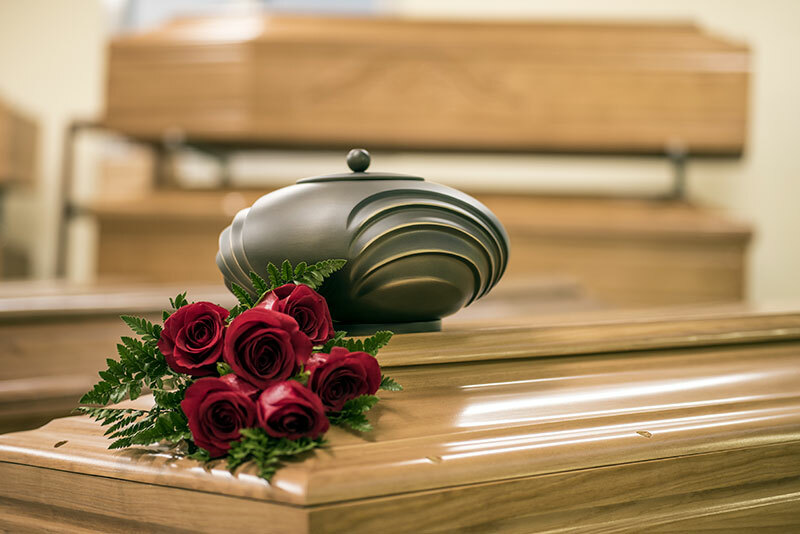 Although currently more people choose to be cremated rather than buried, burial is still an option for those who wish to be laid to rest in this way. People may be buried in a churchyard or cemetery or on private land if they wish. 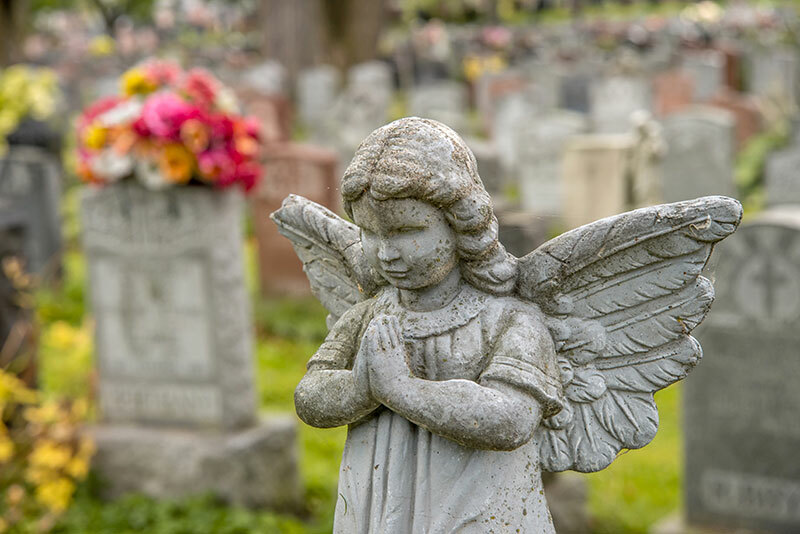 Many people are surprised to learn that there are alternatives to burial in a cemetery or churchyard. 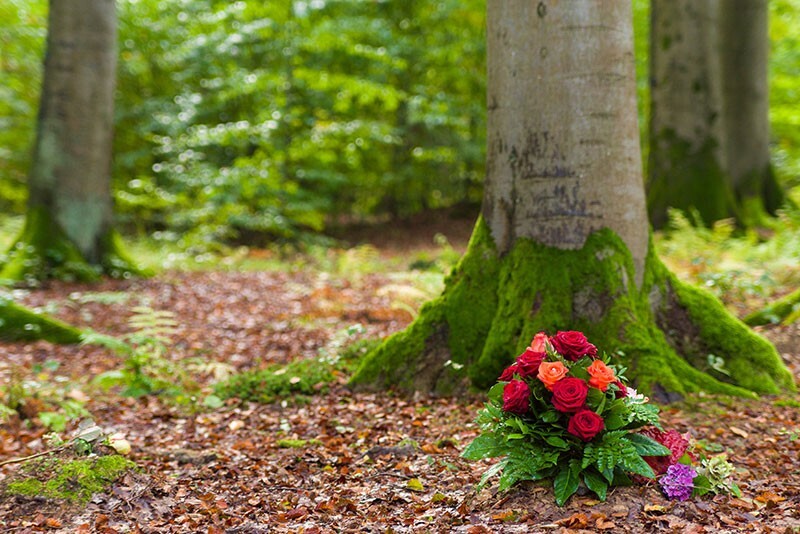 A popular, legal alternative to the more traditional final resting places is a woodland burial. At Far & Beyond, we understand that religious beliefs are important. That's why we strive to ensure that our religious services are sensitive and respectful. Please speak to our funeral directors to discuss the requirements of your particular faith. A growing number of people are deciding that a non-religious end-of-life ceremony is most suitable for them and their beliefs. 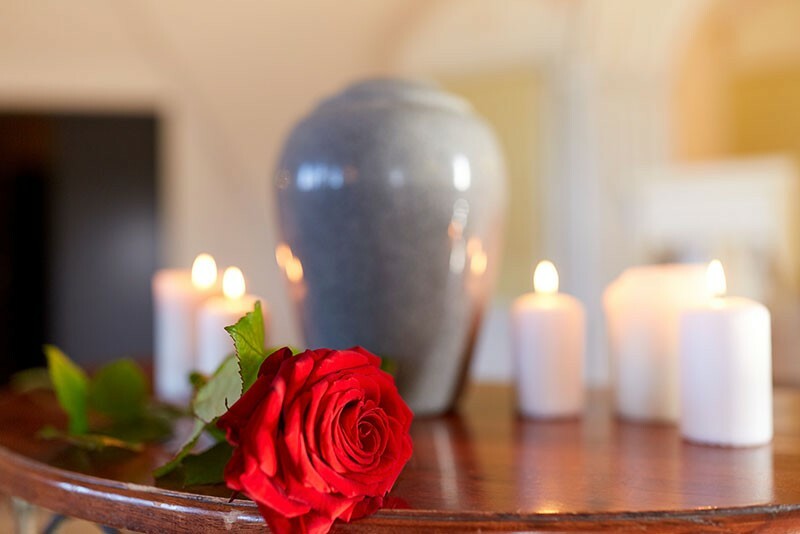 This may be because your loved one was non-religious, the family has a variety of religious views, none of which predominate, or it is just felt that a more flexible, customised end-of-life ceremony is going to be most appropriate. 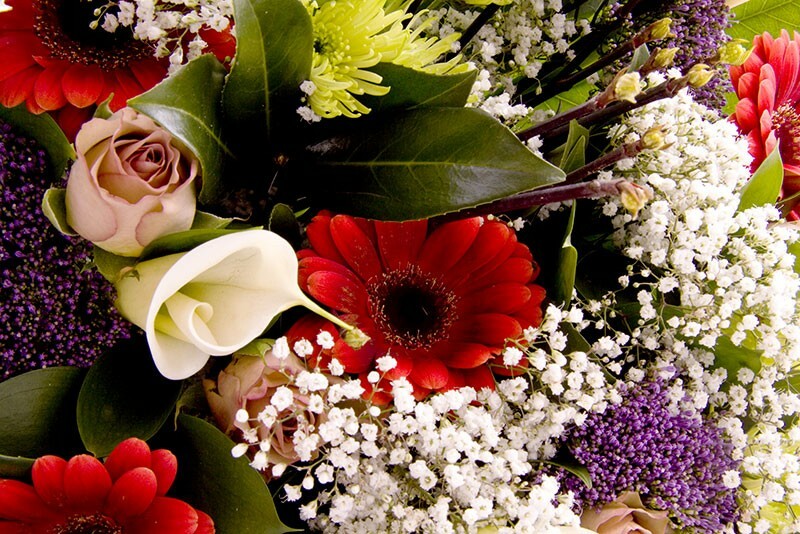 Flowers are a fitting addition to a funeral service, and act as a moving tribute to your loved one. At Far & Beyond, we offer a wide range of flower options to ensure that your loved one is given the perfect arrangement. 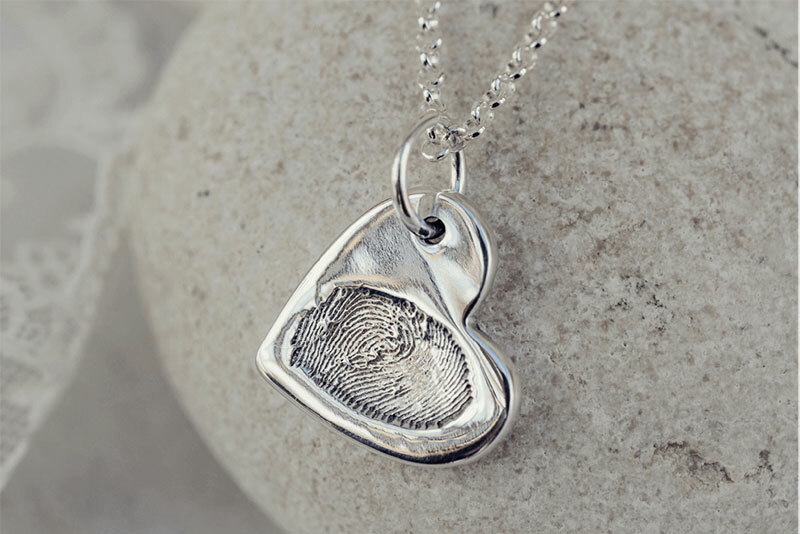 Memorial jewellery can be one of the most touching, personal ways to remember a lost loved one. With a beautiful, unique item worn on your wrist, your finger or around your neck, you can silently pay tribute to a friend or family member in your daily life. This is a heartfelt memorial that will last long after the funeral service. 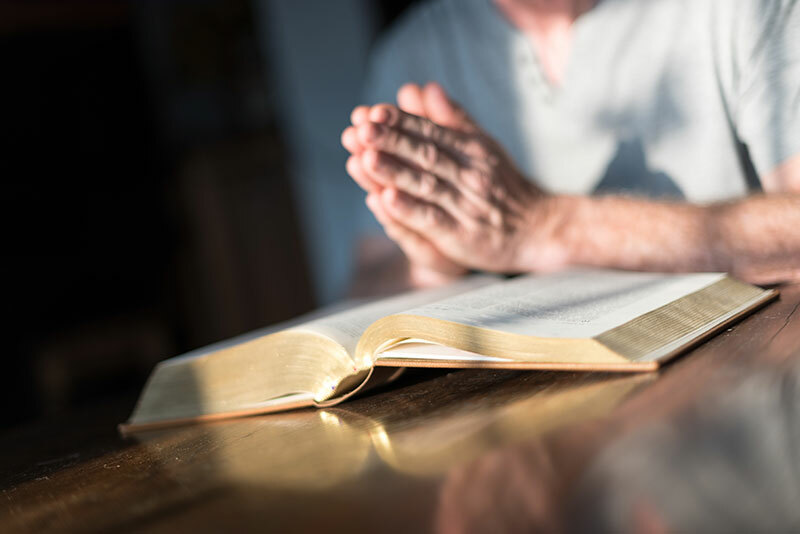 As well as guiding attendees through the programme of chosen readings, hymns, or other music that will form your loved one's funeral, it can also provide an emotive part of the celebration of their life. It can become a lasting celebration of them as a much-loved individual, both on a striking cover and then inside. Here at Far & Beyond, we understand that choosing a casket or urn for a loved one can be difficult and emotional for you and your family. But deciding on the final resting place for a loved one can offer some comfort at this painful time. For relatives and friends that live abroad, attending a funeral can be difficult. 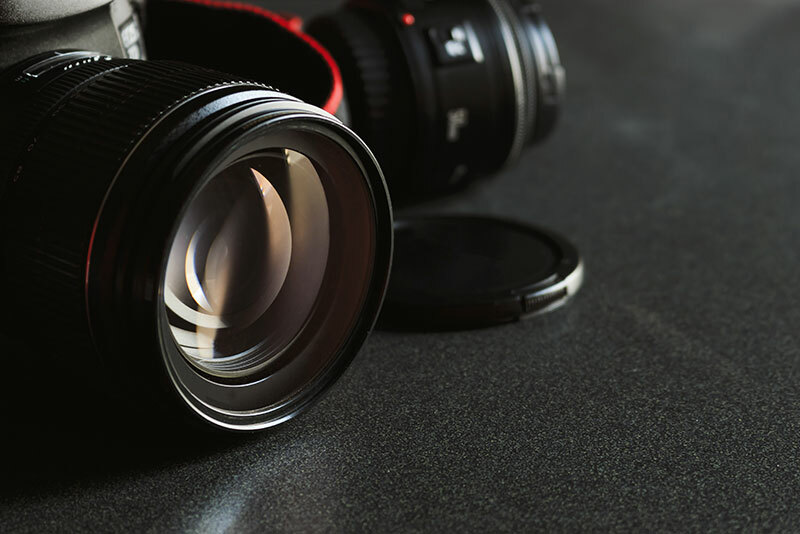 Thankfully, in today’s digital age, technology presents a number of new opportunities to share in the occasion without having to arrange travel. 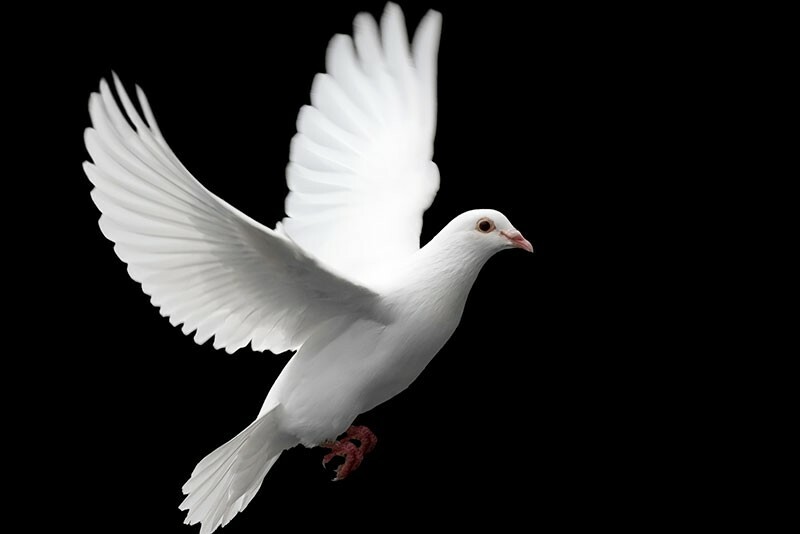 The release of beautiful white doves during a funeral service has long been recognised as a touching, evocative and symbolic way to help free your loved one from the physical bonds of life. Deaths are always a shock, and there are lots of arrangements that must be made before the funeral service. This, coupled with the grief of losing a loved one, can mean that the service can pass very quickly, before you've had a chance to take it all in. 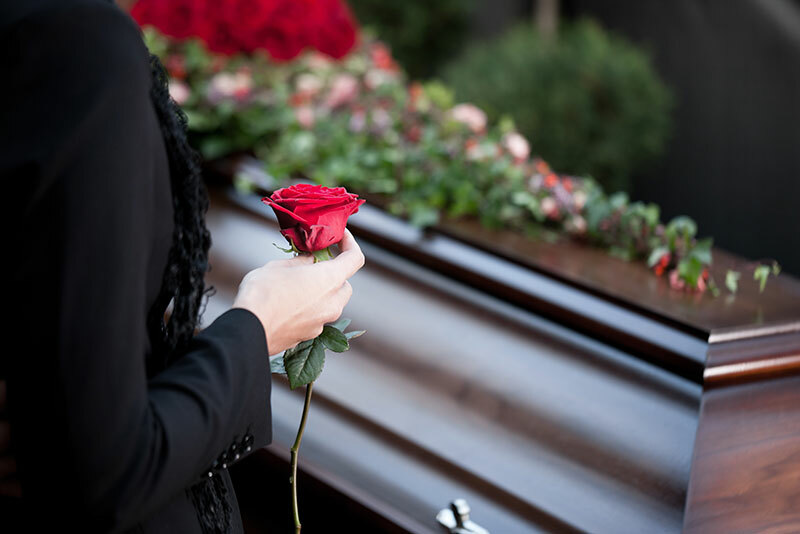 If you're arranging a funeral for a loved one, transport is likely to be one of your top considerations. 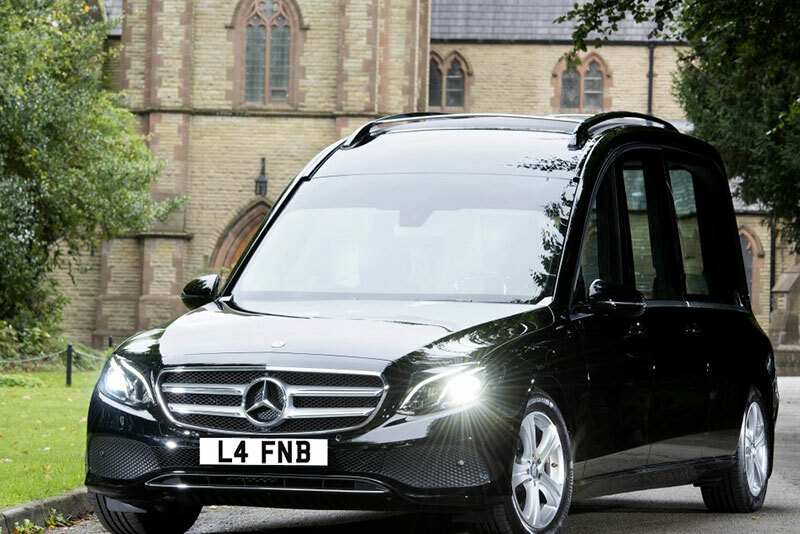 Choosing a vehicle to transport your loved one to the service is an important and highly personal aspect of the arrangements and can be a crucial element of making the day memorable and special for the bereaved. 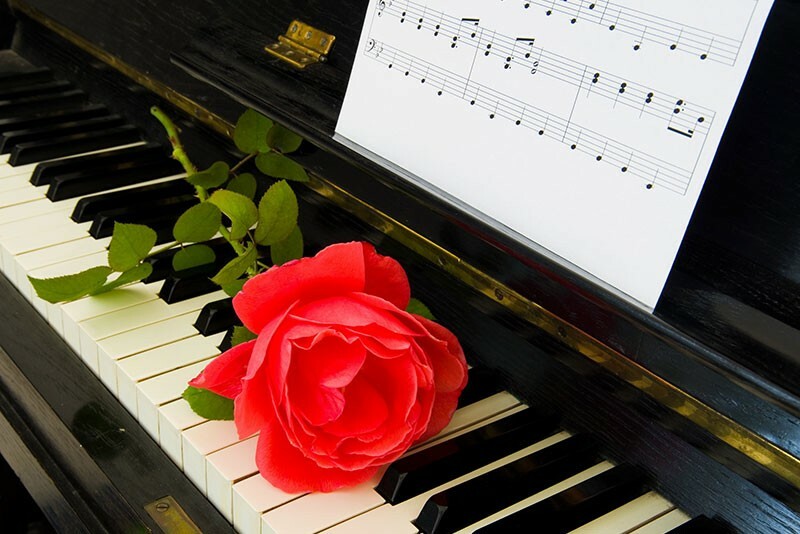 Whatever the genre, music can be one of the most emotive ways to express the personality of your loved one at a funeral. Music is highly important and personal to a lot of people, and can help the bereaved to feel more connected to their lost loved one. 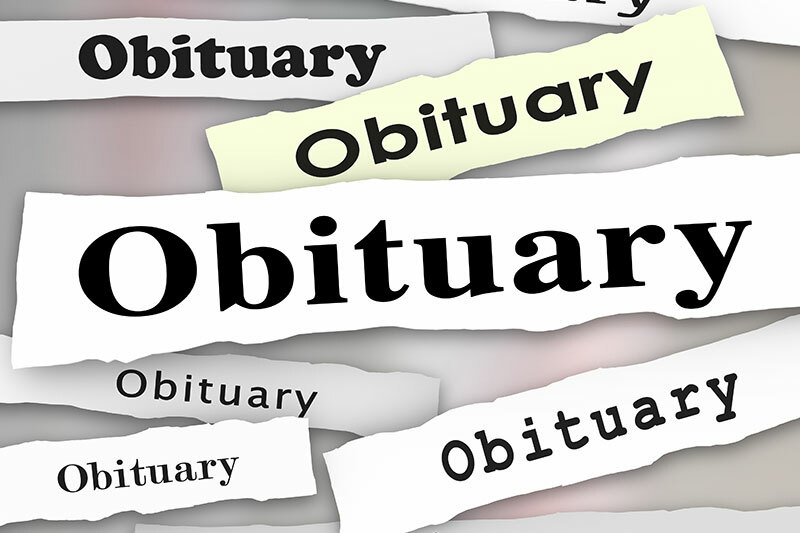 Writing a newspaper announcement or obituary can play an important part in notifying family and friends of your loved ones passing. 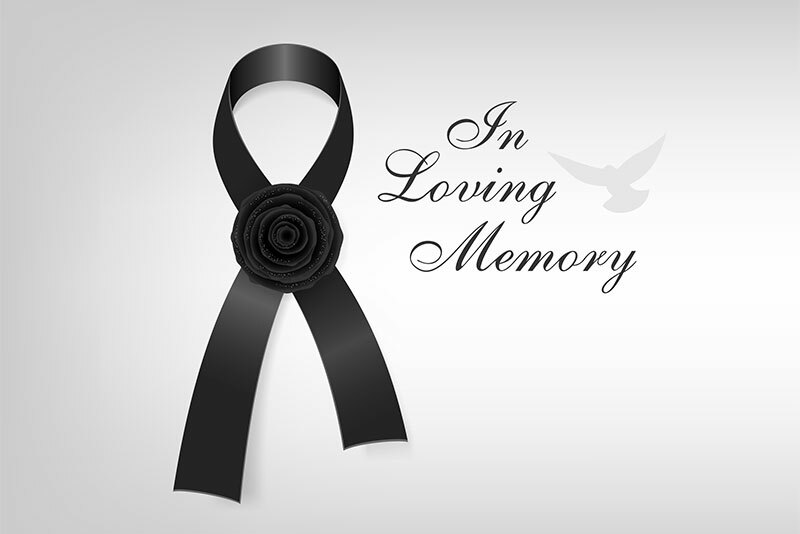 Often, families of departed loved ones will ask for a charitable donation to be made, in place of flowers, at a funeral service. 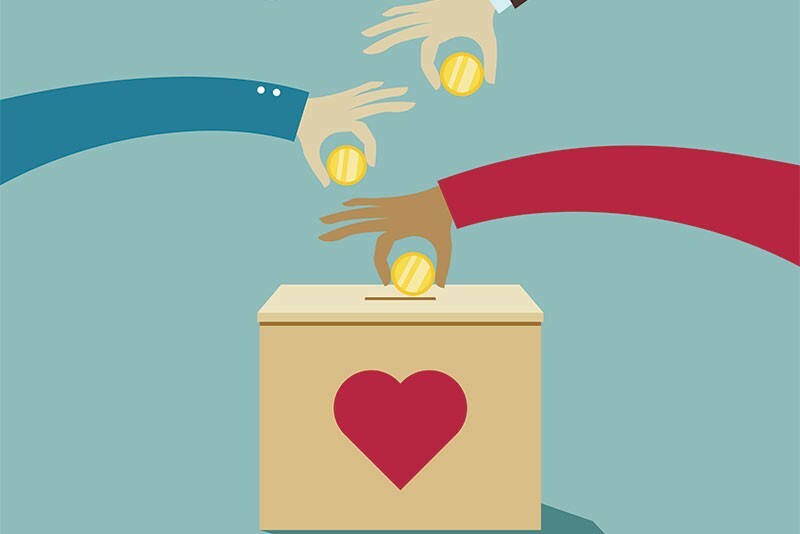 These offer valuable, even vital, contributions to many charities, both large and small, international and local. These are also accepted by so many as a more lasting and fitting tribute than short-term floral displays. At Far & Beyond, we offer a wide selection of coffins, with something to suit every individual and budget. 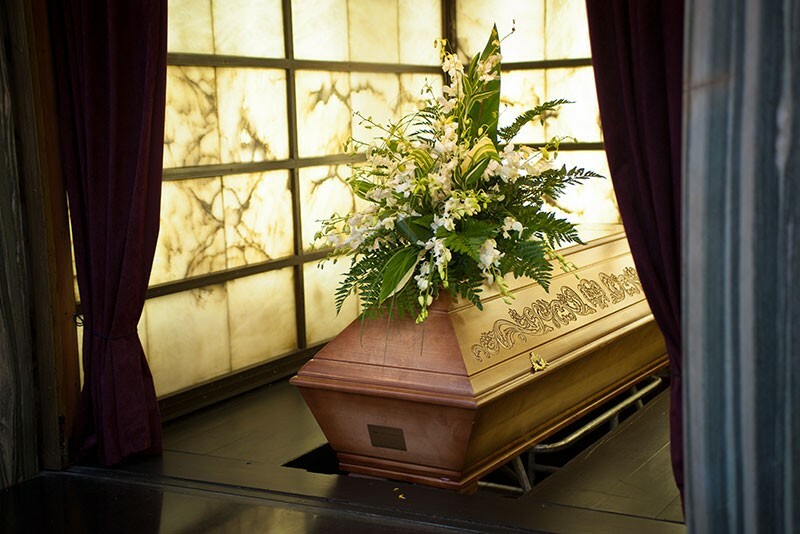 Choosing a coffin can be difficult for the bereaved, so we are ready to assist you with your decision.